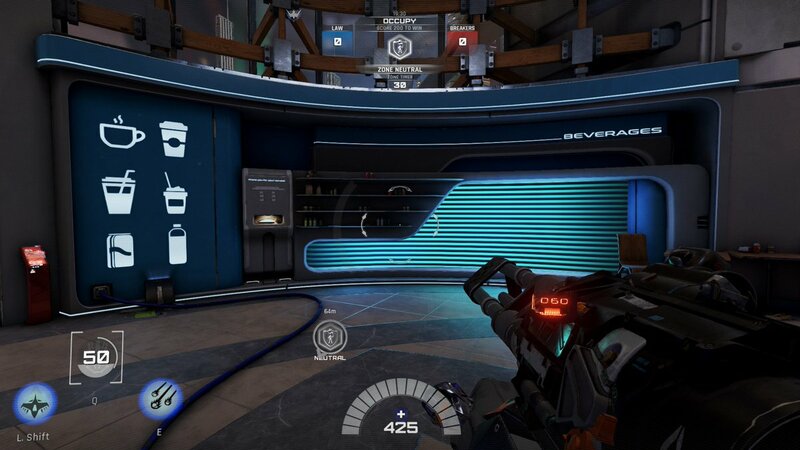 Just playing some LawBreakers before it goes offline in a couple of months. 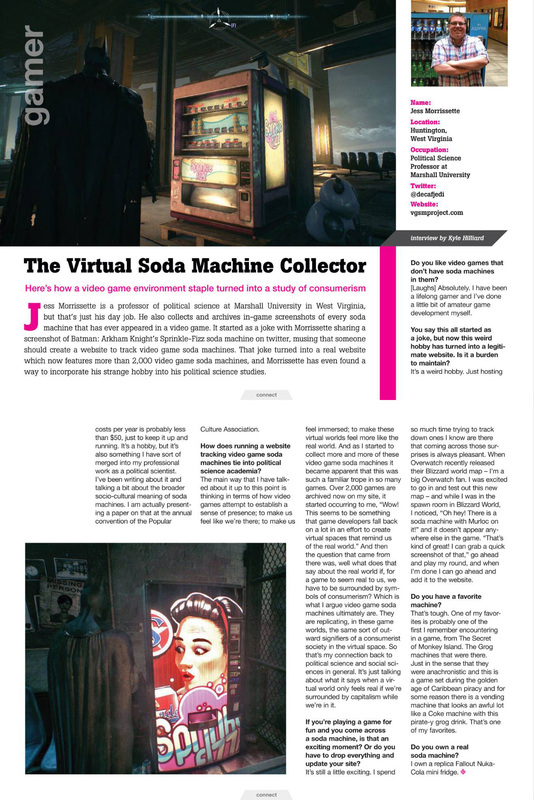 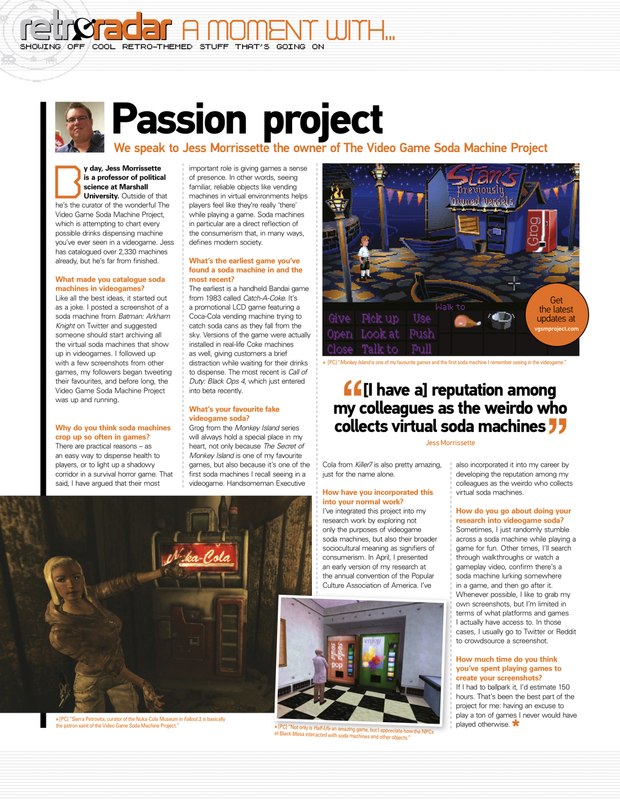 If you can’t get enough of that tea-infused cola taste, there’s another Chabi Cola machine in the archives. 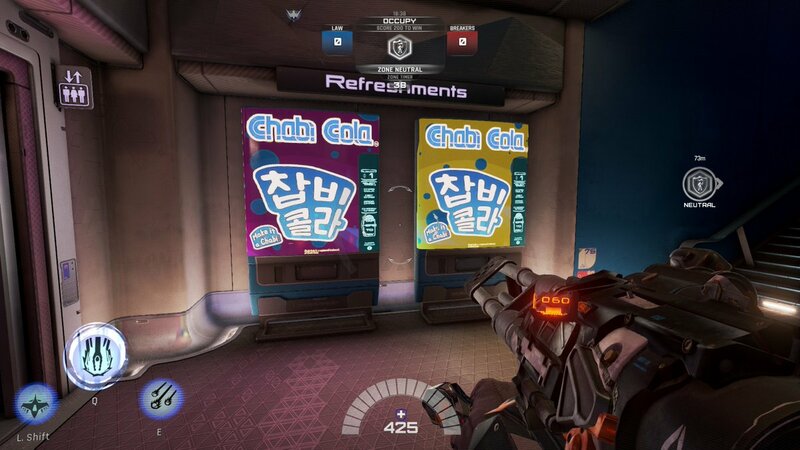 I also stumbled across this, uh, let’s call it a “beverage station” while playing. 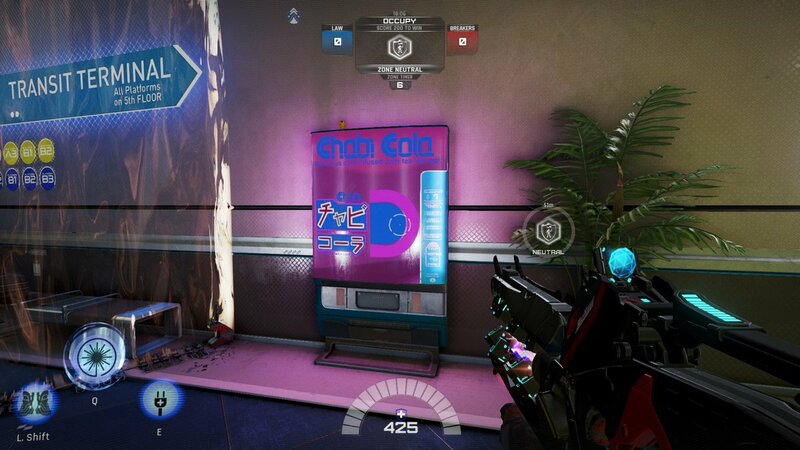 It definitely offers soda and has a dispensing tray, so I’m going to say it’s sci-fi soda machine adjacent. 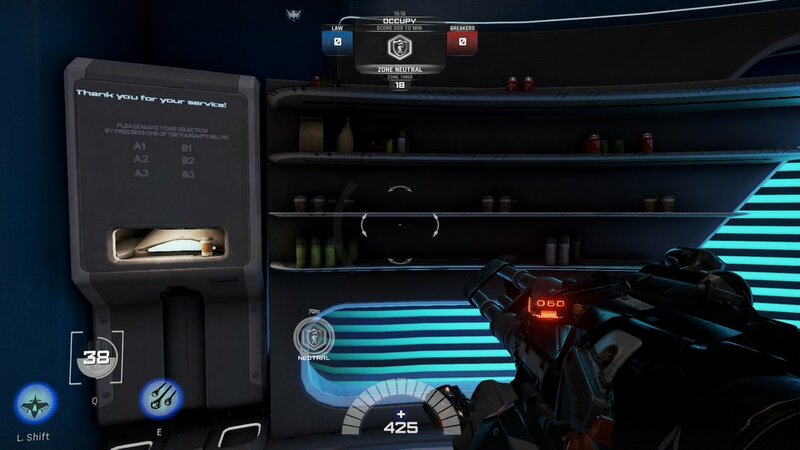 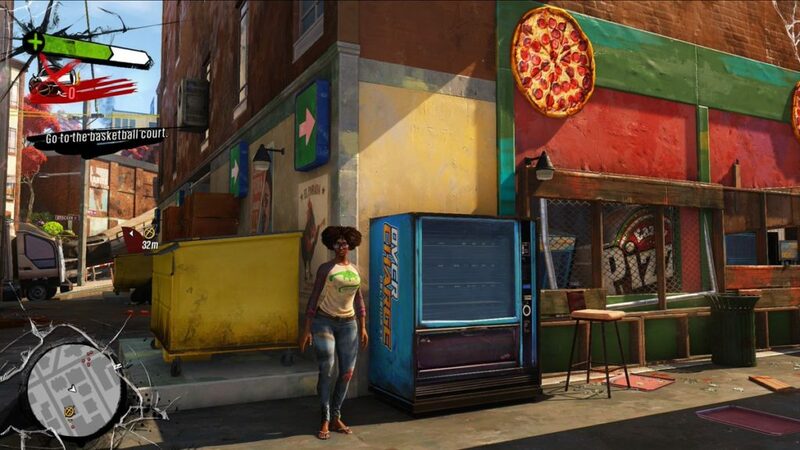 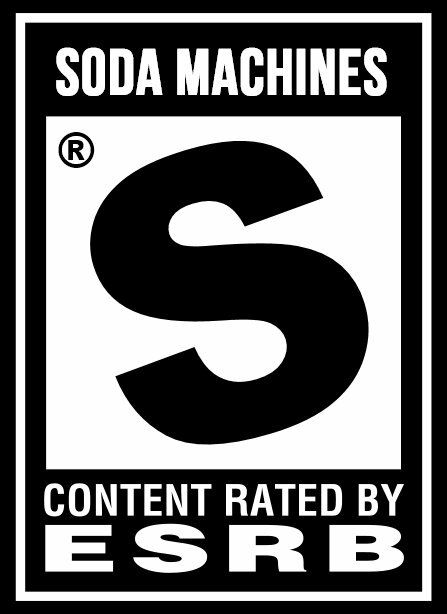 LawBreakers claims “what worked in other first-person shooters will get you merc’d.” Fortunately, soda machines always work.